With the rack in the middle position, preheat the oven to 180 °C (350 °F). 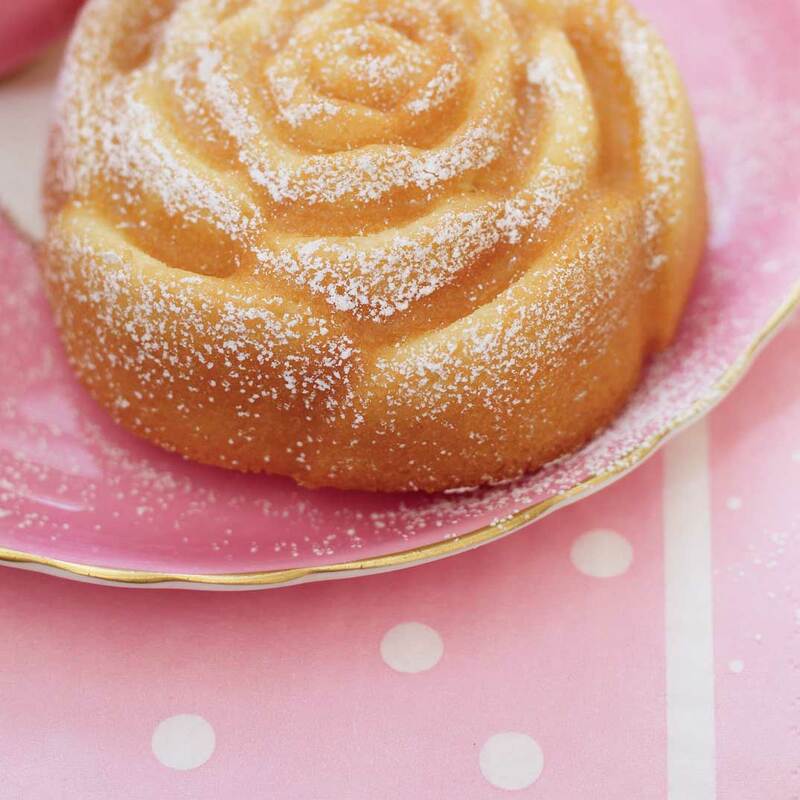 Generously brush four 250 ml (1 cup) rose-shaped cake moulds or any other moulds with butter. Divide the batter among the moulds. Bake for about 30 minutes or until a toothpick inserted in the centre of the cake comes out clean. Unmould immediately. Cool completely on a wire rack. In a coffee grinder or mortar, grind the sugar and lavender into a fine powder. With a small sieve, dust the lavender sugar over the cooled cakes. You can easily find dried lavender in health food stores. This type of lavender is specifically grown to be used in cooking. 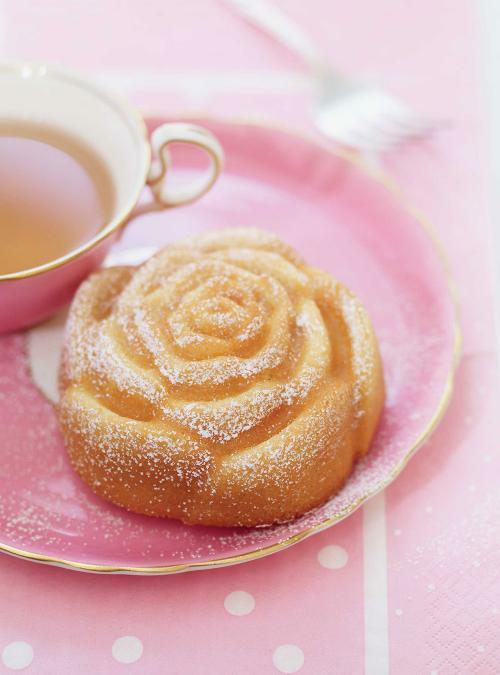 As for the rose-shaped cake pan, it is sold under the NordicWare brand in most cookware stores.